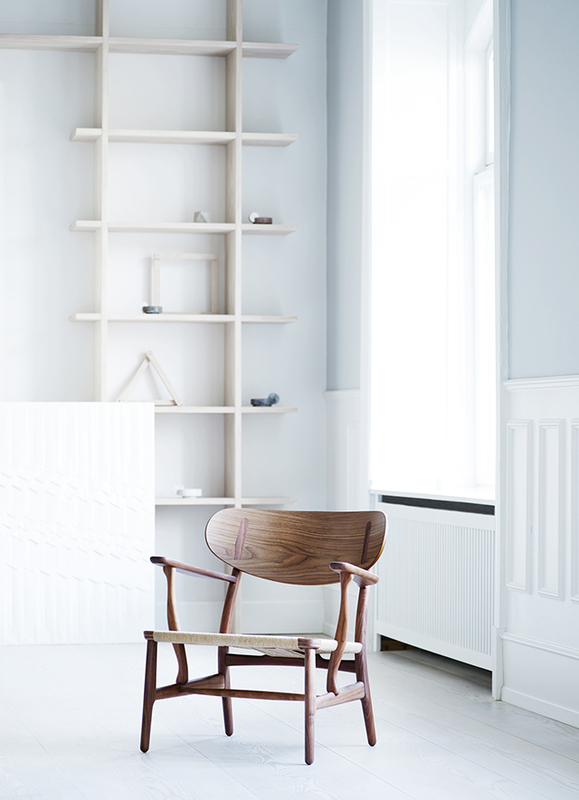 Known in both Australia and New Zealand for their comprehensive collection of Scandinavian designer furniture and lighting brands, Cult Design have provided some exciting news from this February's Stockholm Furniture Fair. I've picked out some favourites to share with you today. 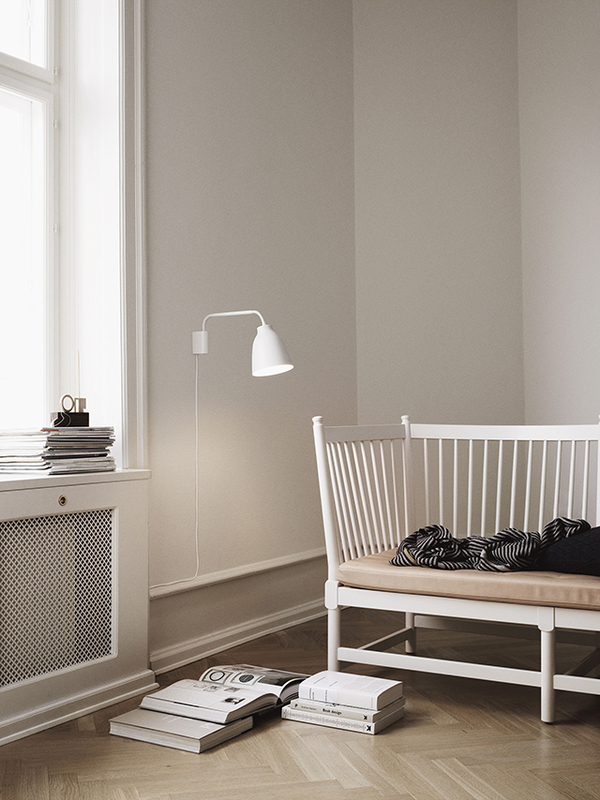 First up, this one gets my heart racing because I am such a huge fan of designer Hans J. Wegner and his iconic collection of chairs - the Wishbone, Flag Halyard and CH88, to name a few. 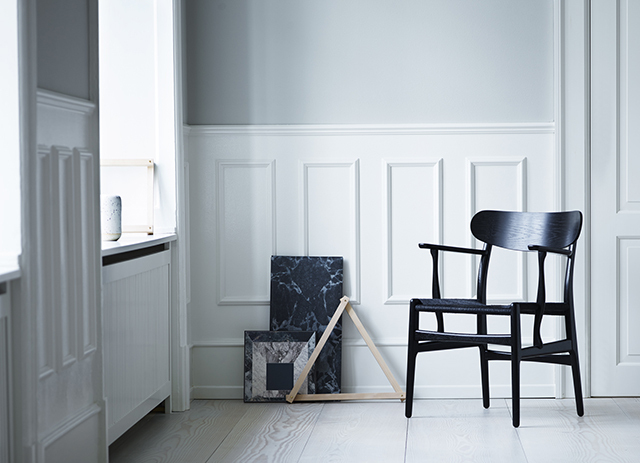 Now Carl Hansen & Son has recreated one of Hans J. Wegner’s early designs: the CH22 lounge chair from 1950, which was part of his debut collection for the Danish furniture manufacturer - a series that included such iconic designs a the CH24 (better known as the Wishbone Chair mentioned above). Wegner also took inspiration from CH22 and created a blueprint for transforming the lounge chair into a dining chair, the CH26. Remarkably until now, this design has never been produced. 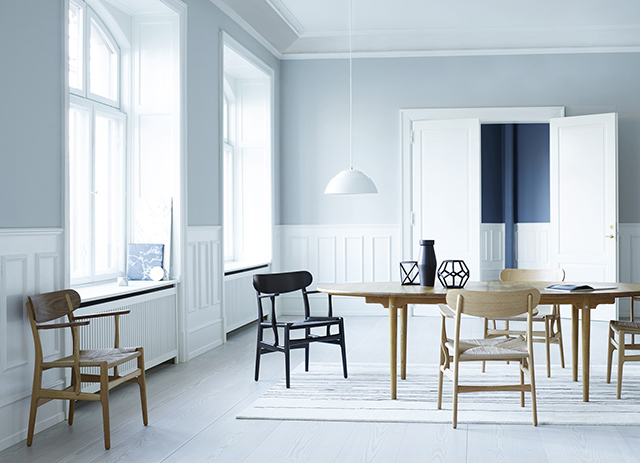 Both chairs share many of the design elements so characteristic of Wegner including organic shapes, bold backs, light-coloured wood and woven seats. 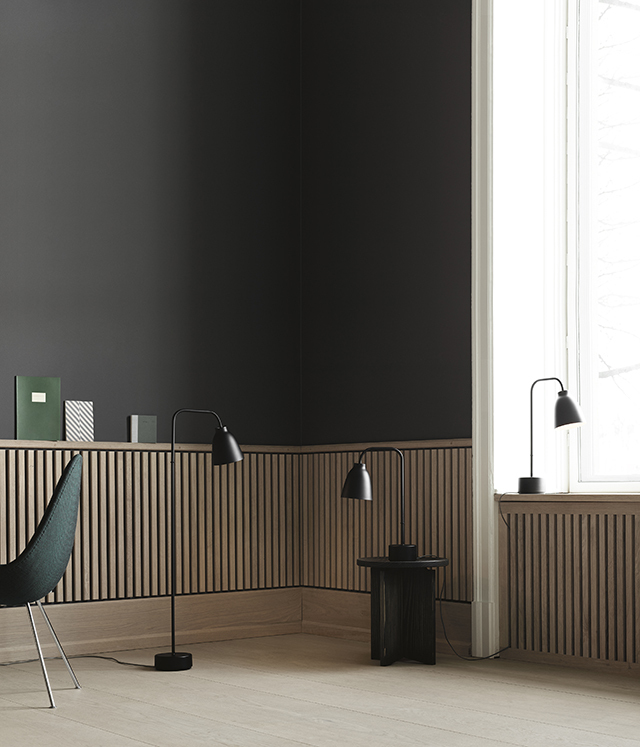 Caravaggio Read is a new addition to designer Cecilie Manz’ iconic Caravaggio series for Danish lighting manufacturer Lightyears. 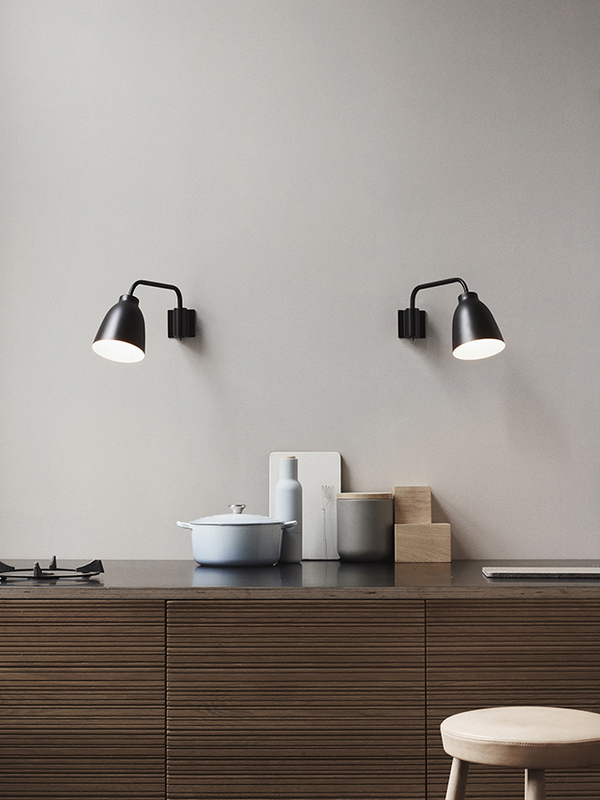 Based on the wall lamp’s adjustable shade, Manz has created a whole new universe of Caravaggio lamps with functional, directional light. 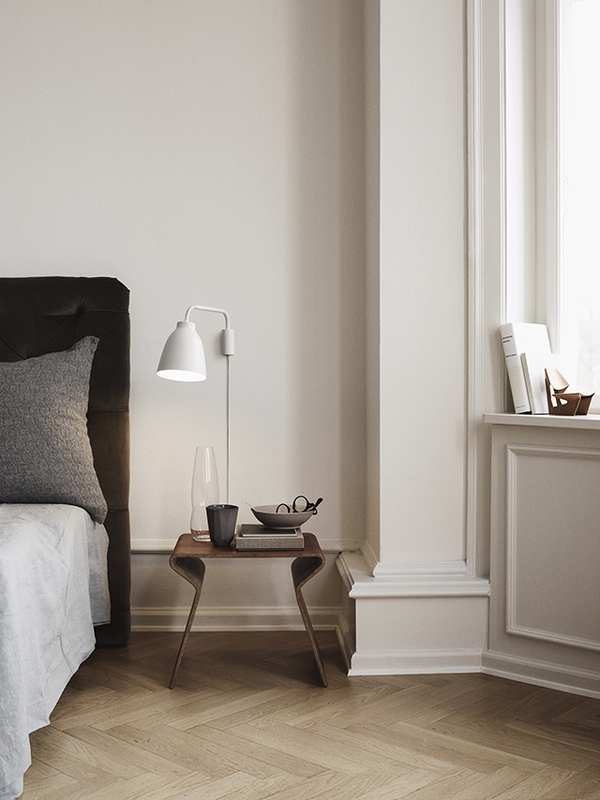 I love them all, but the wall lamps (beautifully styled over the console and as a bedside light) are definitely a favourite. 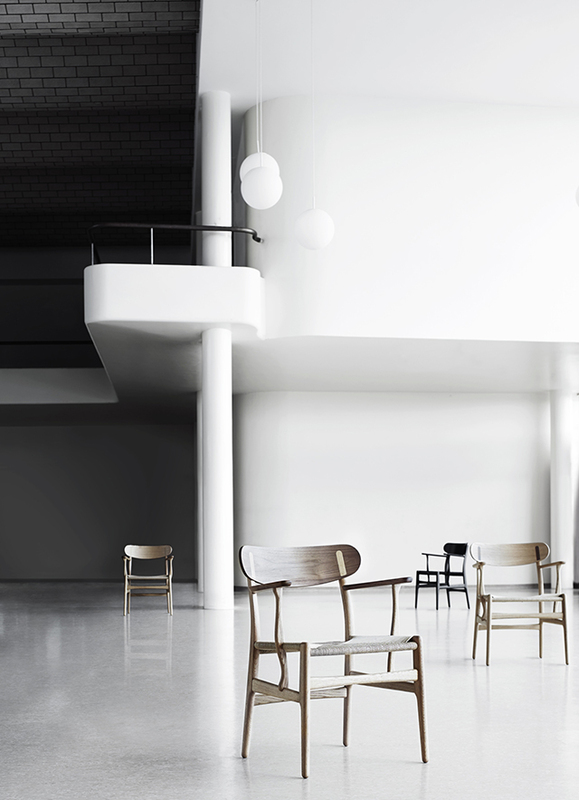 Republic of Fritz Hansen presented two new furniture pieces at the Stockholm Furniture Fair 2016: the new Pluralis table and the Oxford chair in two new editions. In combination the two provide an elegant and modern meeting room interior for workplaces or home offices. Sophisticated but with a touch of fun, I particularly love the pink chair. 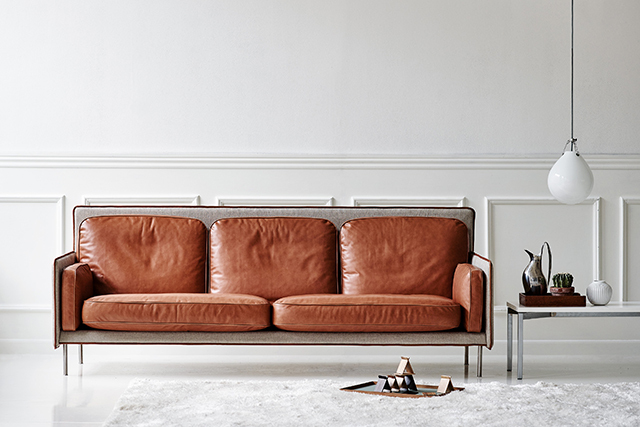 The incredible new HECTOR sofa designed by acclaimed Norwegian design duo, Anderssen & Voll, marks their second collaboration with Danish furniture manufacturer and heritage brand, Erik Jorgensen. 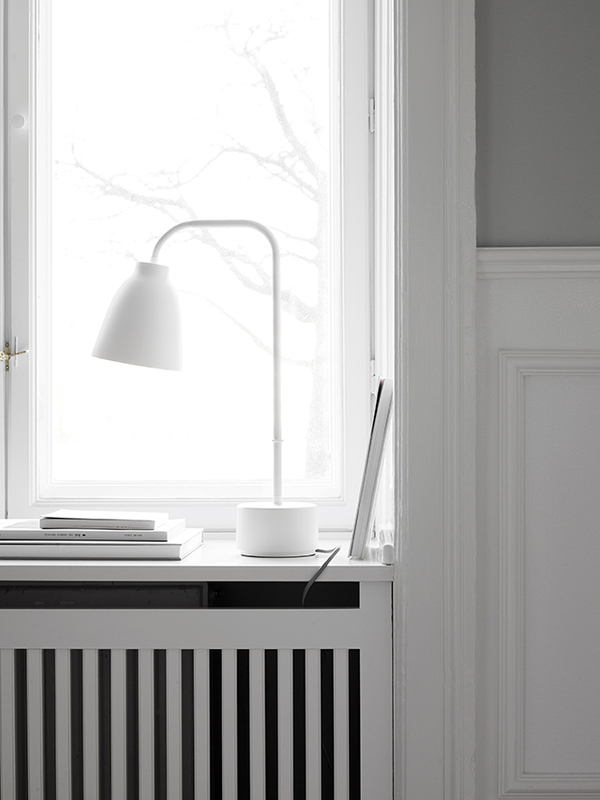 Despite its contemporary look, HECTOR has clear references to several recognisable and time-honoured elements from Erik Jørgensen’s more than 60-year history, such as the classic composition and focus on comfort. 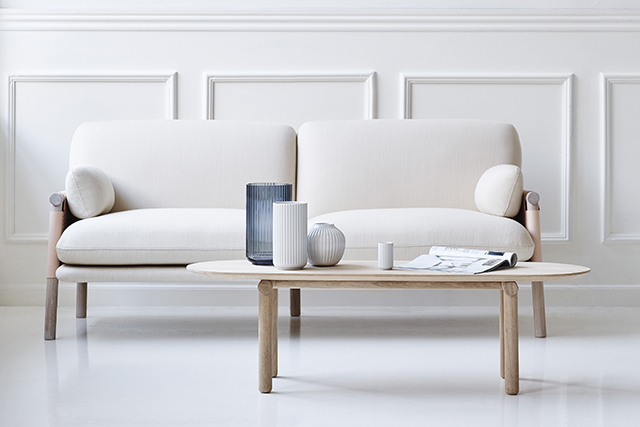 With its soft cushions and high back, the sofa is created for relaxing, while the clean lines make it the prefect fit for a modern Scandinavian interior. What's not to love? In collaboration with Swedish designer Monica Förster, Erik Jørgensen has also released the Savannah Coffee Table to complete the Savannah furniture range that launched last year. 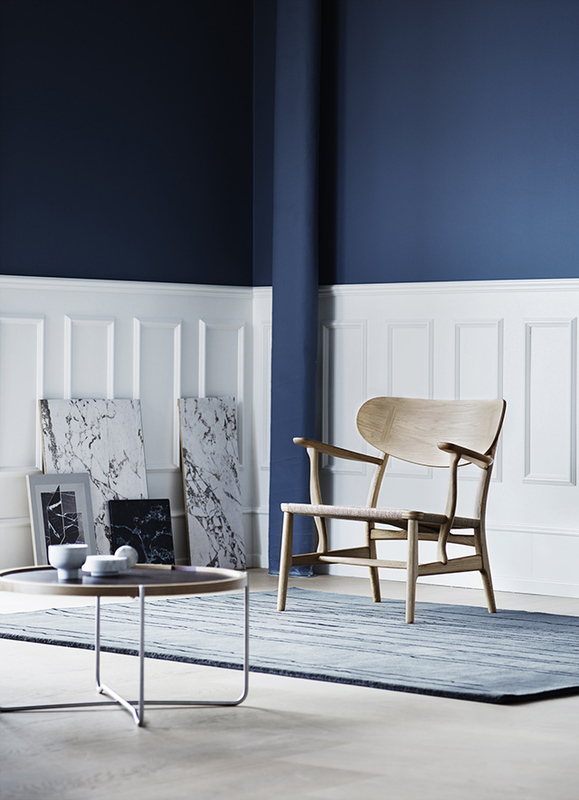 The new table echoes the slender wooden framework of the sofas and chairs with the same attention to quality joinery and supreme Danish craftsmanship. 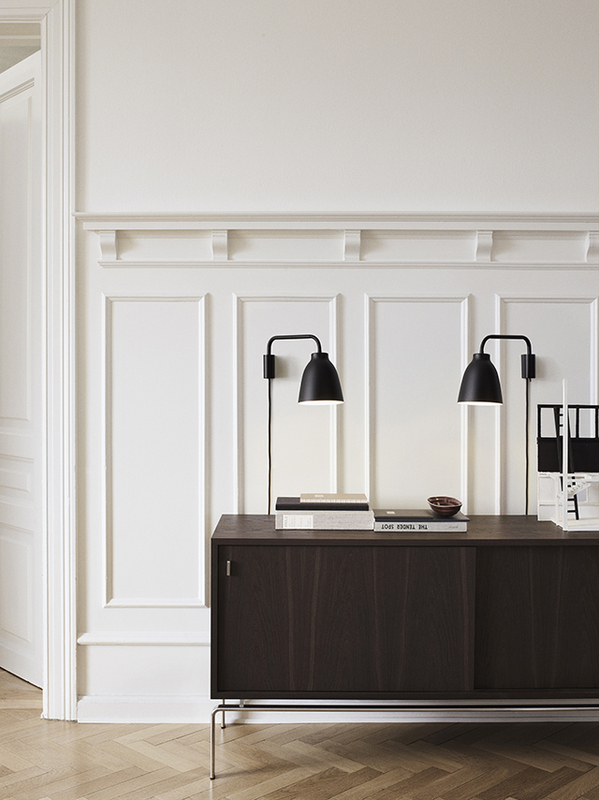 “This table is designed to harmonise with the entire collection, but it can also stand on its own. 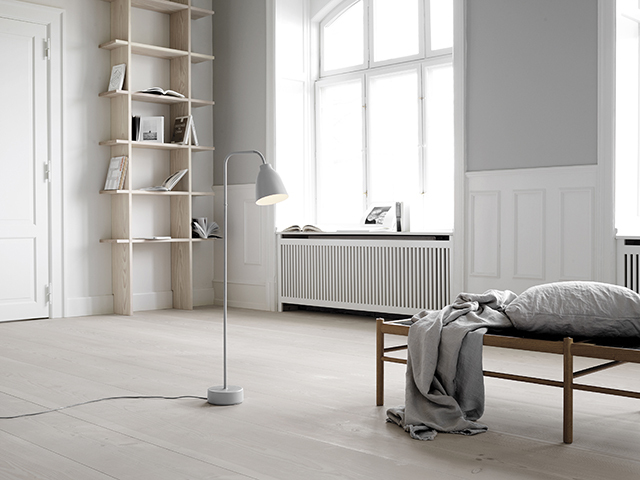 With its slender lines, it is also an extremely versatile table – making it ideal as a side table or in the hall as well,” explains Monica Förster. The frame of the coffee table comes in a variety of dark or light wooden finishes with a table top in wood or granite, which is in distinct contrast to the popular marble trend of recent years. You can see the full range here. These new products will be available across the Cult showrooms later in 2016. A truly exceptional range of products, I cannot wait to see them in real life! Does anyone know hat blue that is in the first image?